TGIF, dear readers! I am really excited to share with you another addition to the Sugar Rush-themed February Polish Pickup! For the first time, KBShimmer is joining the lineup! It is always exciting to see brands jumping in on this fun project, and KBShimmer certainly knocked it out of the park! Named Rock This Way, Christy took her inspiration for colour and perfectly punny name from rock candy. Let's check it out! For most children, there is nothing better than a sweet treat. A cool popsicle on a hot day, a handful of candy coated chocolates at the movie theater, candies that turned your mouth a rainbow of colors, candy is king. 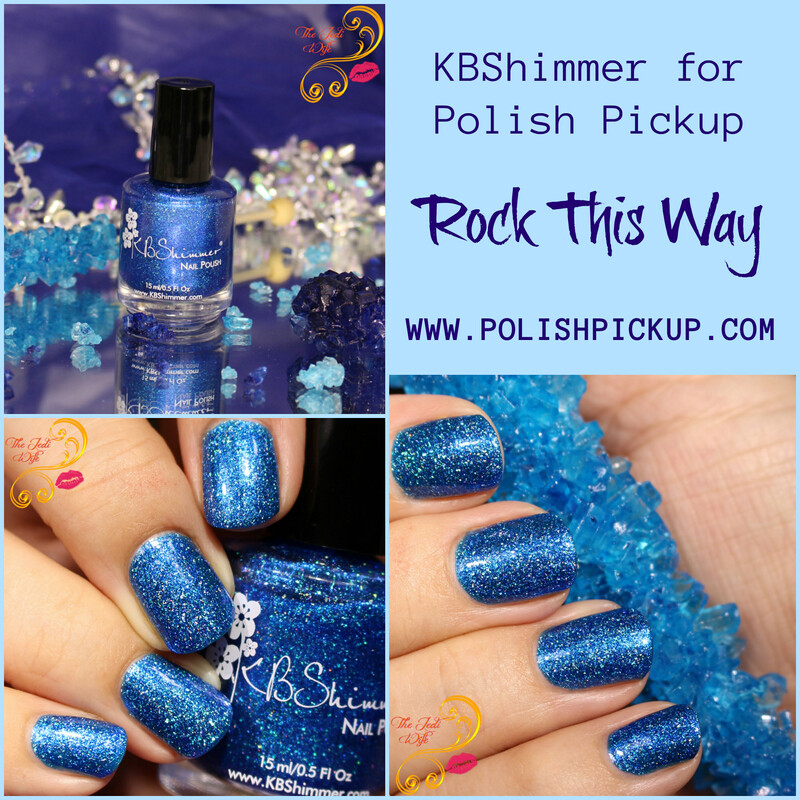 Pure sugar, vibrant blue color, and berry flavoring, all crystalized on a stick, rock candy and the blue mouths of children that love it is the inspiration for KBShimmer’s first Polish Pick Up shade. 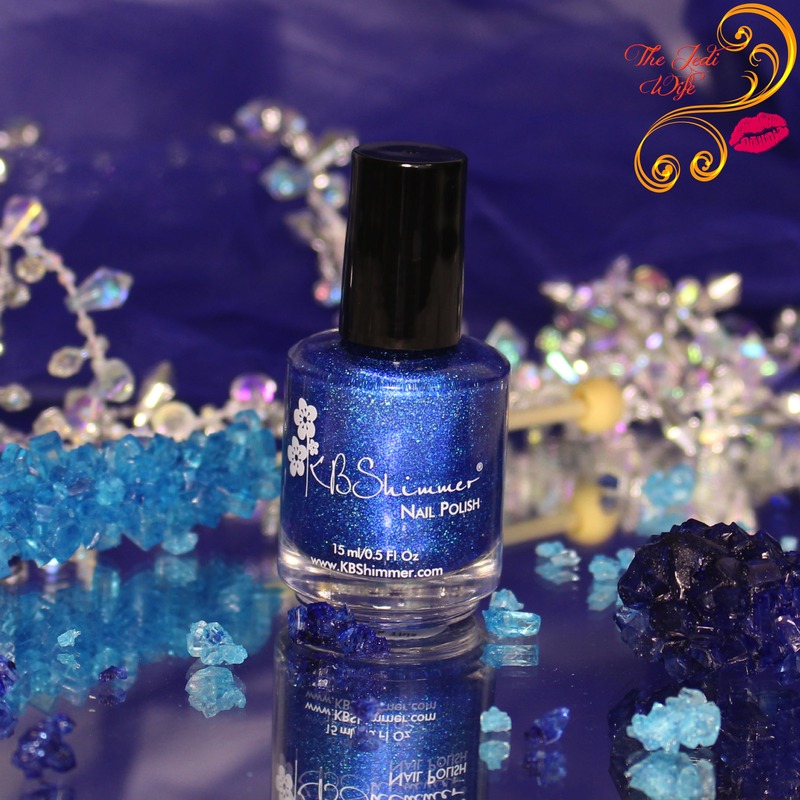 Rock This Way is a vivid cobalt blue nail polish loaded up with KBShimmer's signatue holographic glow flakes. 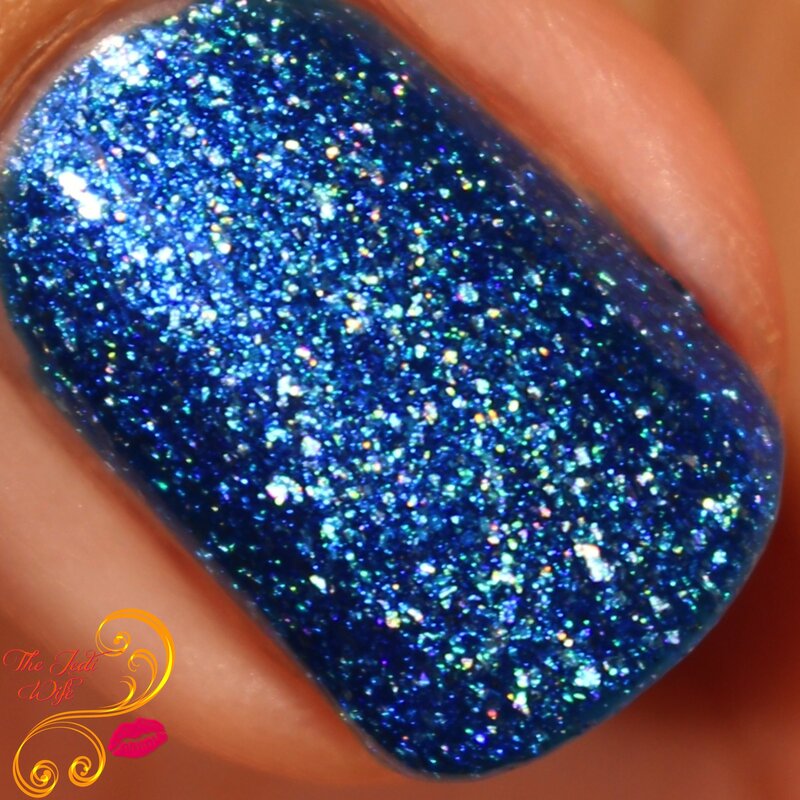 With an added does of blue shimmer, this shade is what all blue-lovers dream about! This polish glows and is sure to be the highlight to your daily wardrobe! Those that have been following my blog already know I am usually a fan of KBShimmer polishes. The colours are well thought out and the formula is usually sublime. I am happy to report that the characteristics I've grown to expect from the brand describe Rock This Way as well! The formula isn't too thick or thin for my taste, and it applies effortlessly. While there is a substantial quantity of glow flakes to polish base, this polish spreads beautifully across the nails for full coverage with two easy coats. I then added KBShimmer's Clearly On Top top coat for these photos. Rock This Way is an exclusive shade to the February Polish Pickup, and it will be launching on the Polish Pickup website next Friday, February 2nd. For those that are unfamiliar with the Polish Pickup, the store is only open for a few days; the February Polish Pickup shop opening will be from February 2nd through February 5th. Please note that all items purchased through the shop are made as a pre-order. It may take up to three weeks for items to ship from Polish Pickup shipping headquarters. Until next time, dear readers, have a wonderful night and enjoy the weekend! I can't wait for PPU. My January one just shipped and the February one with beautiful shades like KB is on my mind. Oooo, again another beautiful blue! What a gorgeous, vibrant blue! I love this one! What a stunning sparkly polish, I bet it looks amazing under the sun. I love any polish from KB Shimmer; this is after my heart. Blue polish + sparkle. What more can you ask for? Im trying to keep my PPU list short this month but this one is definitely on it. It's been a long time since I purchased or picked up anything from KB Shimmer but my oh my is this a beauty. I love it. 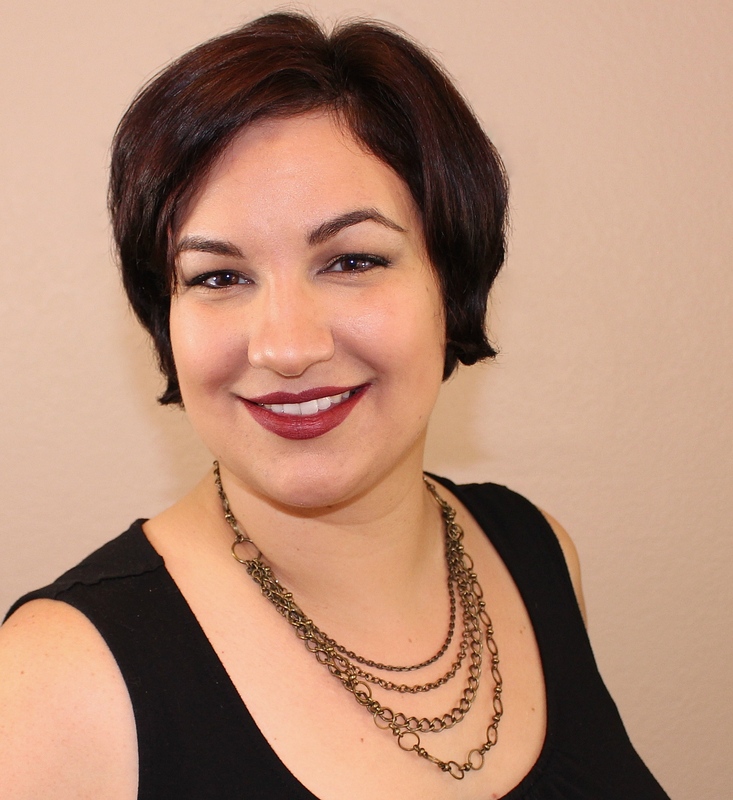 Welcome 2018 with a Zoya Giveaway!